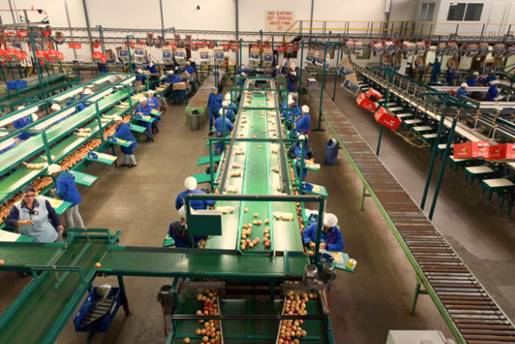 Fruitways has three packing facilities, namely: Melpack in Vyeboom and Valley and Molteno in Elgin. The three facilities collectively handle 90,000t of apples and pears. We provide a packing and storage service to our own farms as well as independent growers in the area. We pride ourselves on being leaders in sorting, packing and storage technology. We employ up to a 1000 people during peak season. The main administration office of Fruitways Packing Services is at Glen Elgin.